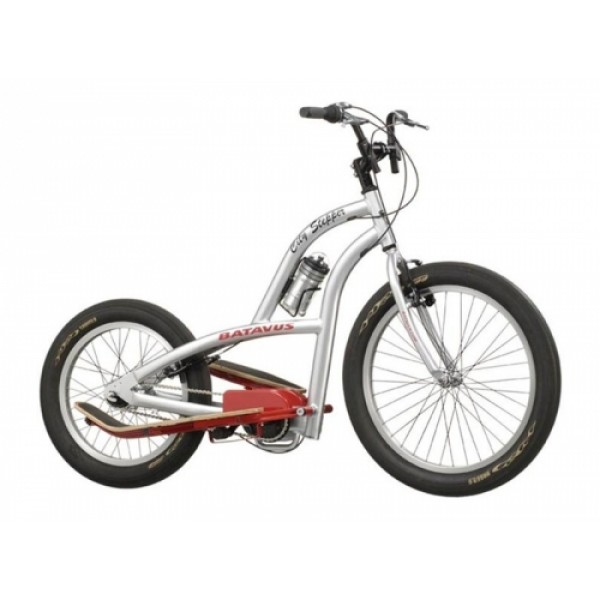 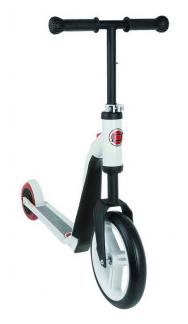 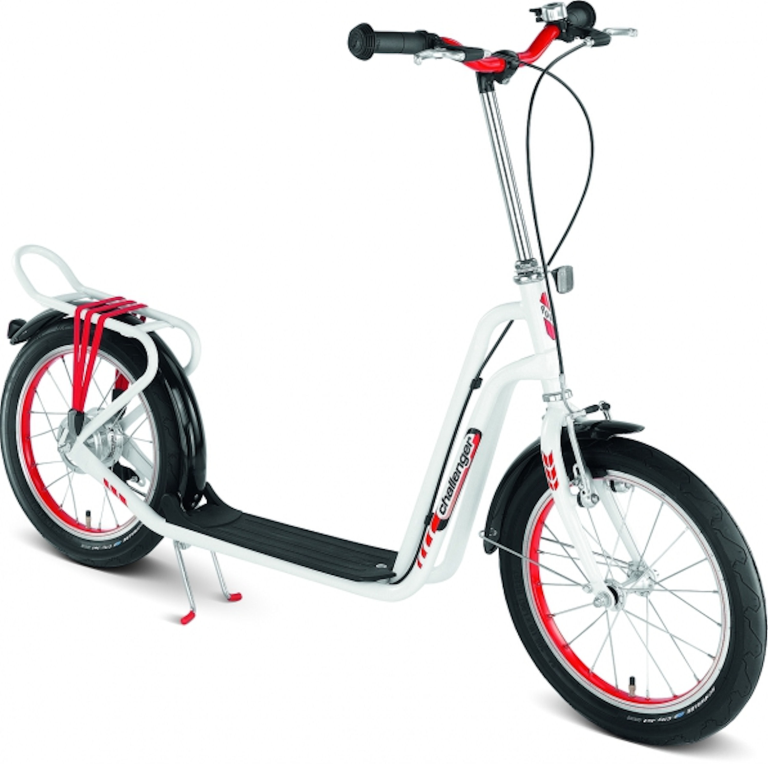 € 179.99 Space Scooter White mat. 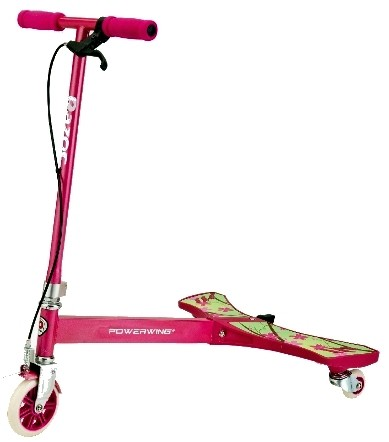 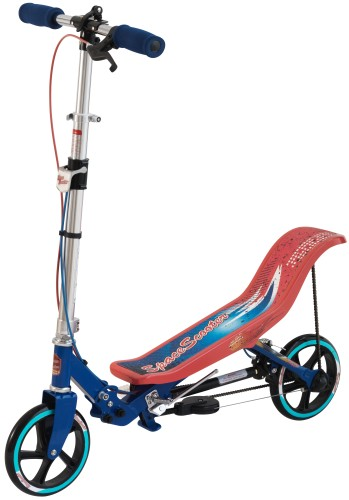 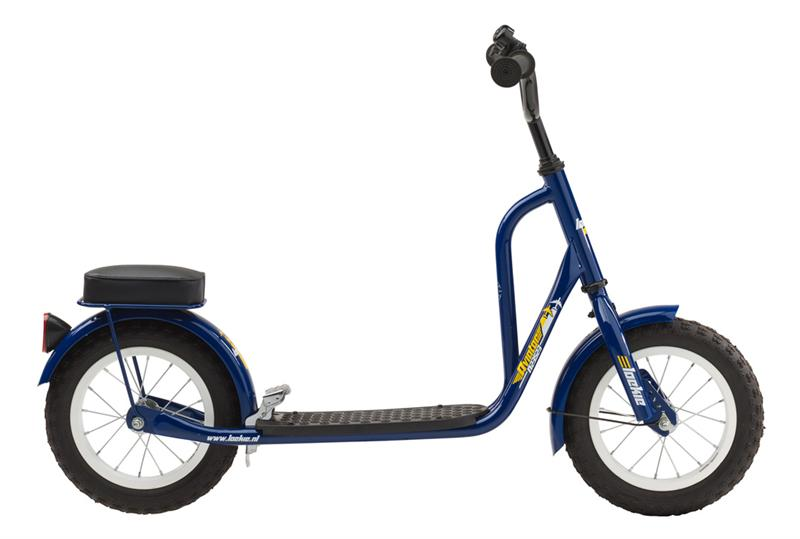 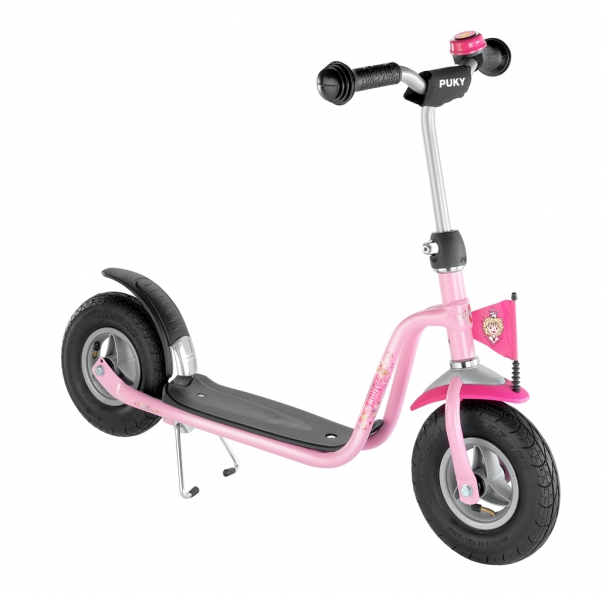 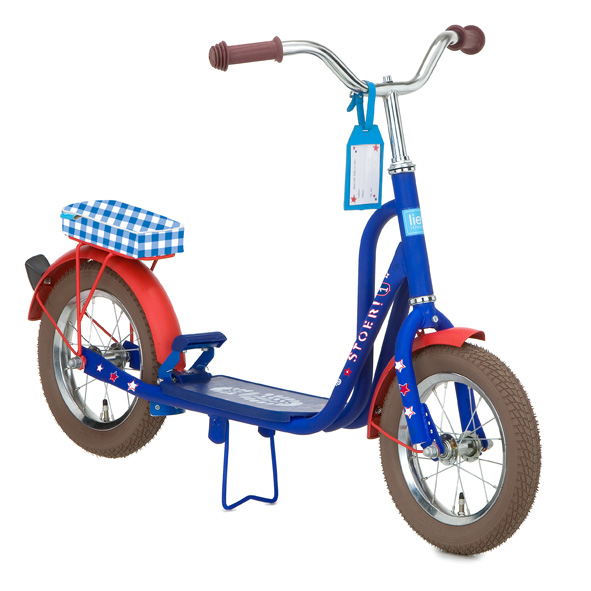 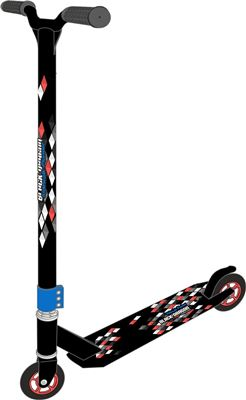 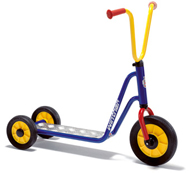 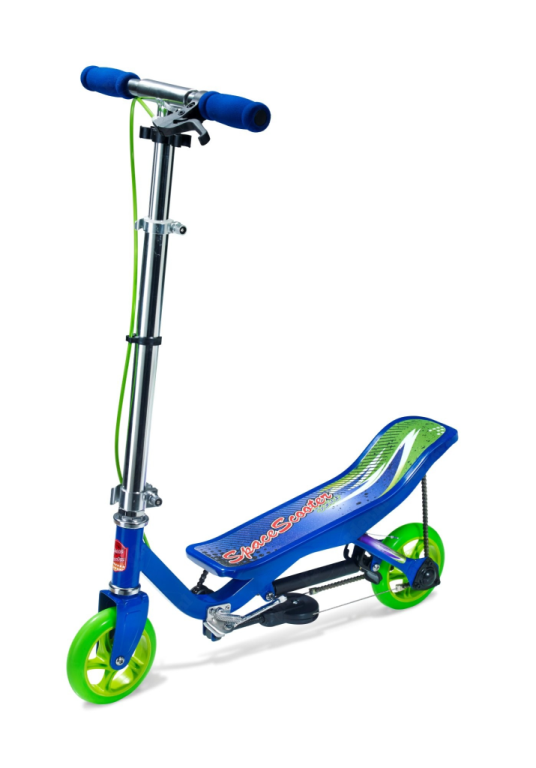 € 179.99 Space Scooter Blauw. 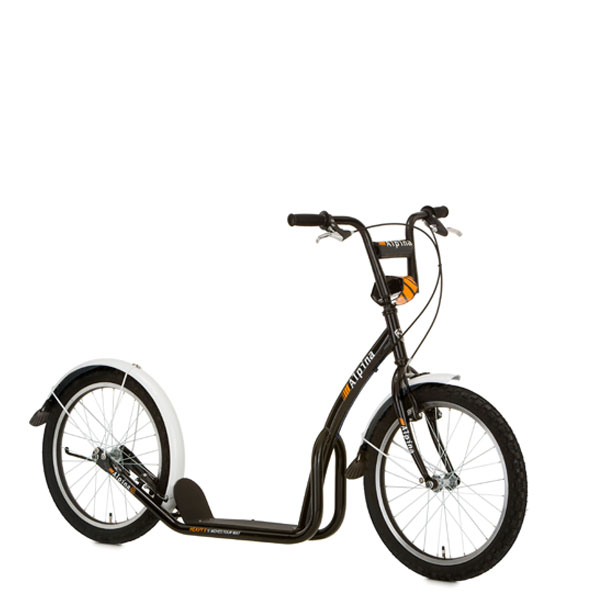 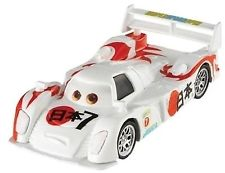 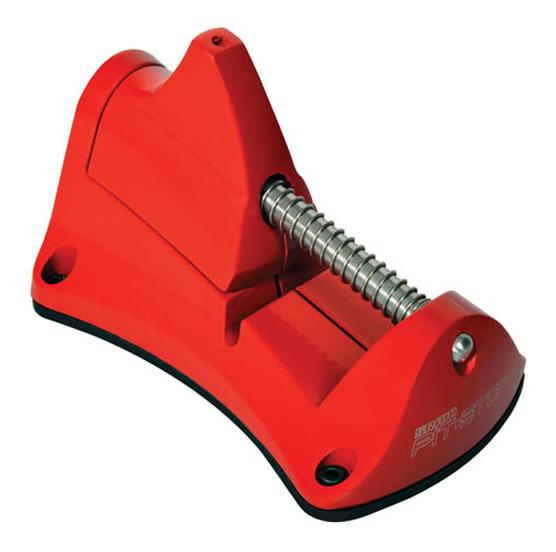 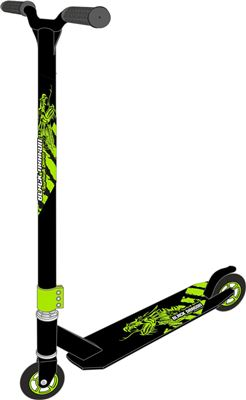 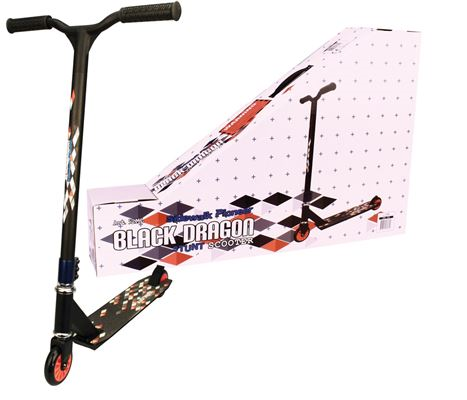 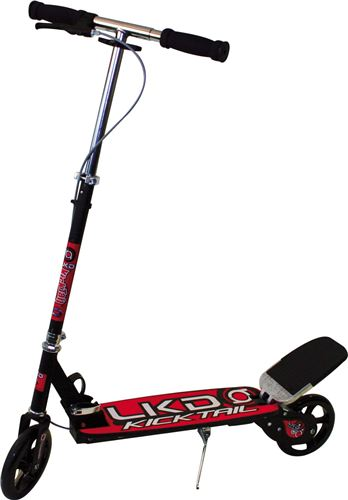 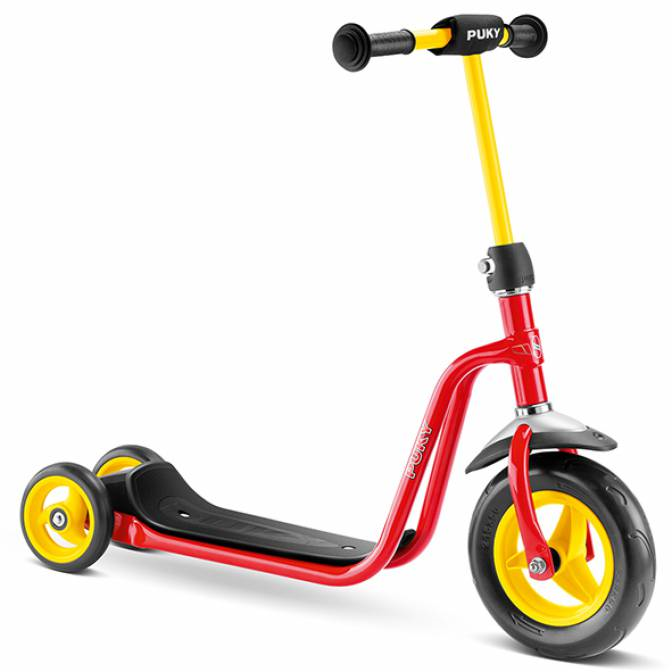 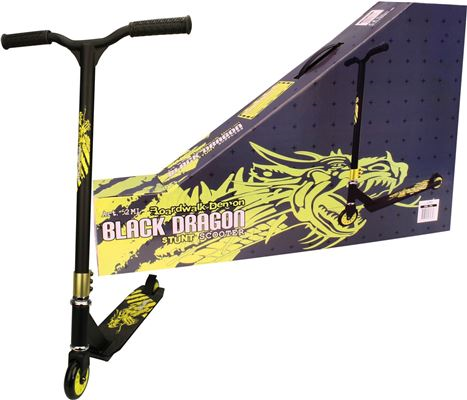 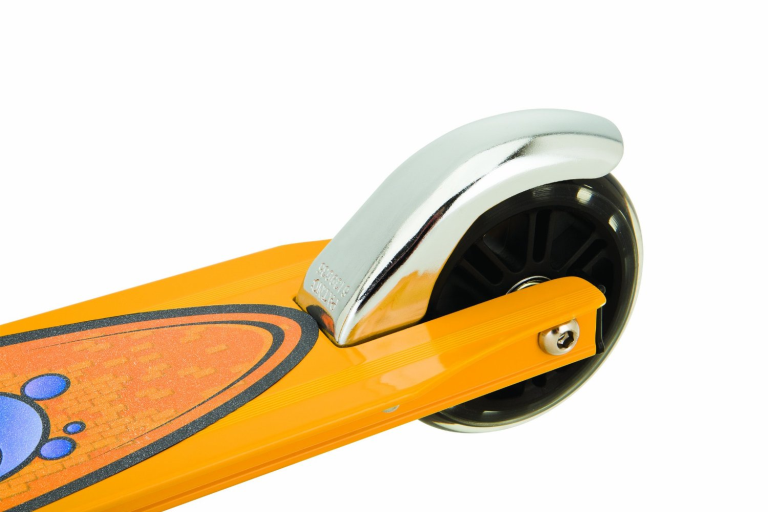 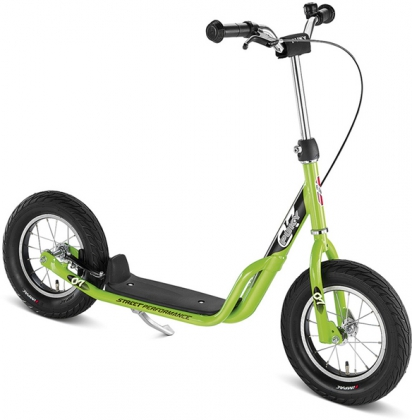 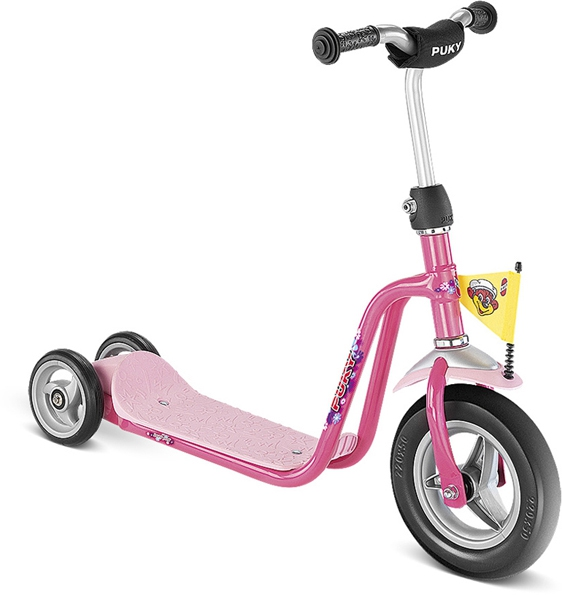 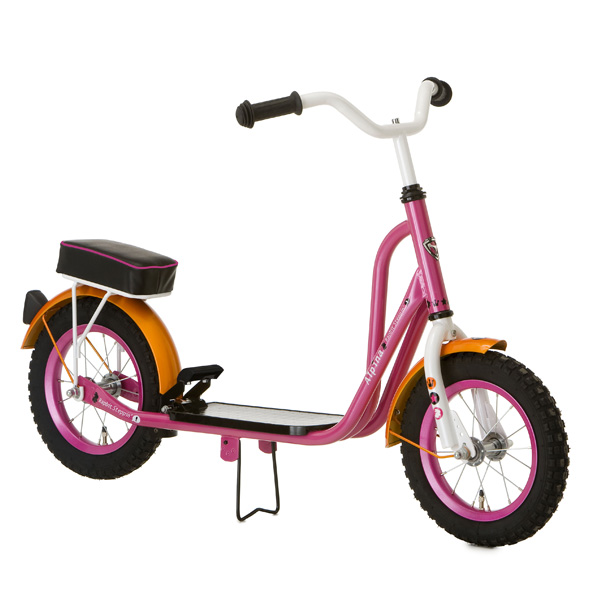 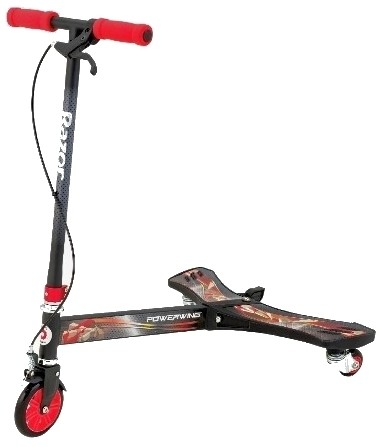 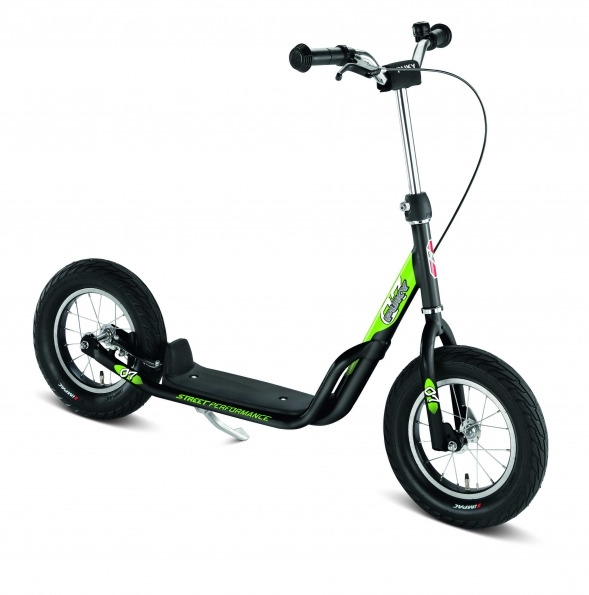 € 179.99 Space Scooter (ESS2OrCo) oranje/brons.